The official website of actor Nick Jandl. -Nick guest stars in episode 9 of CODE BLACK, the hit medical drama on CBS. -Nick guest stars on Season 6 episode 5 of NBC's CHICAGO FIRE. 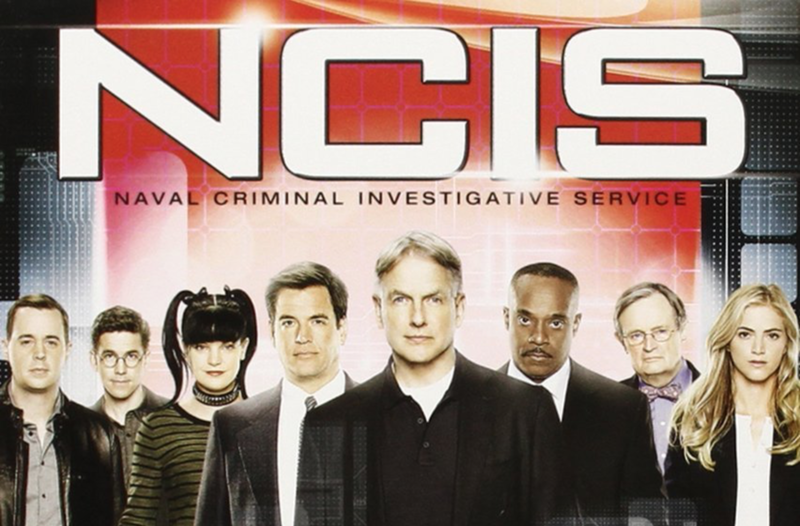 -Nick was a major guest star on NCIS on CBS. Season 14, Episode 14 - "Nonstop". -Nick guest starred on Lucifer on FOX. Season 2, Episode 10. -Nick recurs on two seasons of Nashville, starting with Season 3 Episode 11. Nick Jandl grew up in Williamstown, Massachusetts and received his B.A. in Drama from Tufts University. After a year of professional theatre and Second City improv training in Chicago, he moved to Los Angeles in 2008 where he still resides. He has recurred and guest-starred on multiple network TV shows and has carried lead roles in several independent films. Nick also appeared in Warner Bros' superhero movie Green Lantern opposite Ryan Reynolds. Outside of acting, Nick dedicates much of his spare time supporting environmental causes and being politically active. He also plays piano, guitar, drums, and saxophone, not necessarily in that order. -In the spring of 2014, Nick played a lead role alongside Jamie Lee Curtis for a CBS pilot directed by Gavin O'Connor. -Nick stars in season 2 of the Hulu comedy series 'The 4 to 9ers: The Day Crew', directed by Jamie Widdoes.